“Obviously the physical aspect is less in videos games than it is in football, but everything else: strategising, team play, the will to win, the thrill of winning, the fear of losing. It's all the same thing, it's not much different from traditional sports,” Ralf Reichart, CEO and co-founder of ESL - the world's largest esports company - told Euronews at the 2018 edition of Web Summit in Lisbon. When it comes to an integration in the Olympics, a couple of potential scenarios are being discussed: one is that it enters the Games as a medal sport like any other, another is that it is created as a separate event altogether, like the Paralympics - with a different set of regulations but still under the umbrella of the IOC. However during the 2018 forum, the IOC noted that without an organisation that represents esports globally, one that could align with the Olympic values, rules and regulations, then its inclusion could not truly be considered. 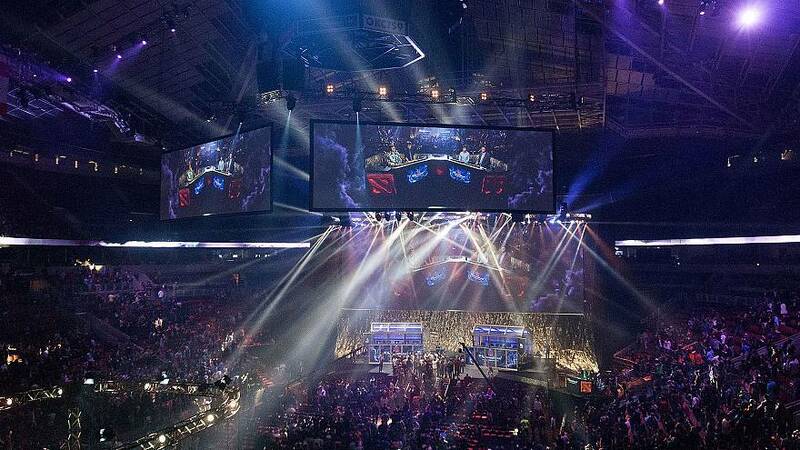 A common criticism of esports and its recognition is that gaming is not physical enough to be considered a sport. Eichart said: “My argument will always be it is different, so either accept it or leave it. If you want to compare it to a traditional sport it suddenly more physical than golf. Which widely is considered a sport”. Singh also called for regulation to deal with doping and standardising practice hours to protect players. It seems that esports still have a long road ahead of them before being fully accepted into the Olympics but it’s definitely on the right track. Either way, it won’t make much of a difference to its booming commercial industry (big brands like Mercedes, McDonald’s and Vodafone are already involved) but for many of the players and fans, it is the ‘holy grail’ of sporting achievement and will mark the the game’s true acceptance into the sporting world.